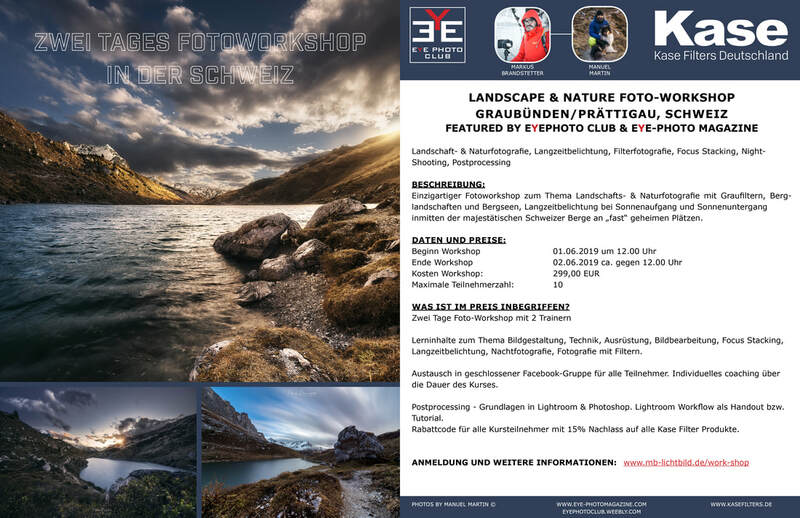 Here you can see our daily updated Instagram feed! 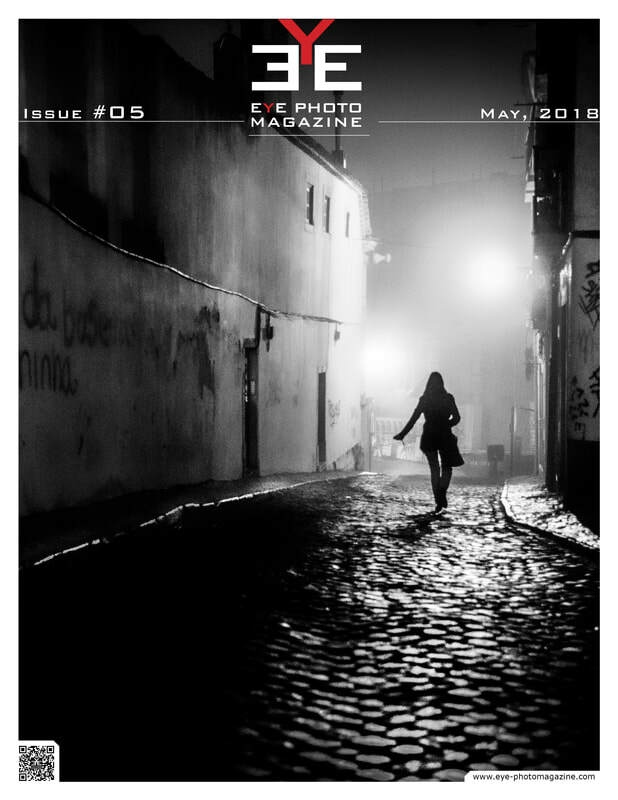 Use #eyephotomagazine or tag us in your photos for a chance to get selected as our featured Instagram artist of the day! Our first issue in 2019 - coming soon! 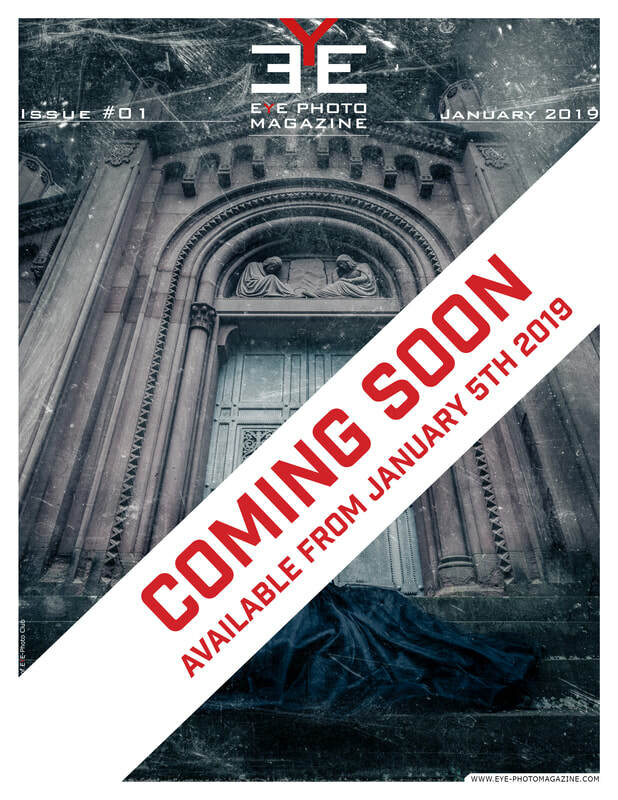 Our first issue in 2019 will be available on January 5th. Frank Meffert, Jean Marc Deltombe, Jim Graham, Juan Hernander, Juha P. Forsberg, Mauro de Bettio, Philippe Vermeiren, Sergio Boleti, Tadashi Onishi, and Tomaso Vaccarezza. our column "EYE-Catching Moments", a selection by our online editors from our Facebook photo group. 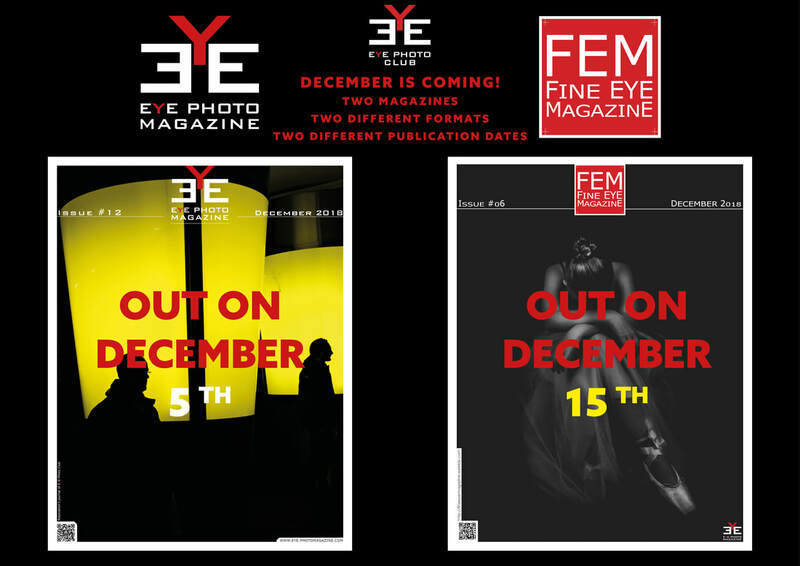 In December we publish two magazines: EYE-Photo Magazine and our sister publication Fine EYE Magazine! 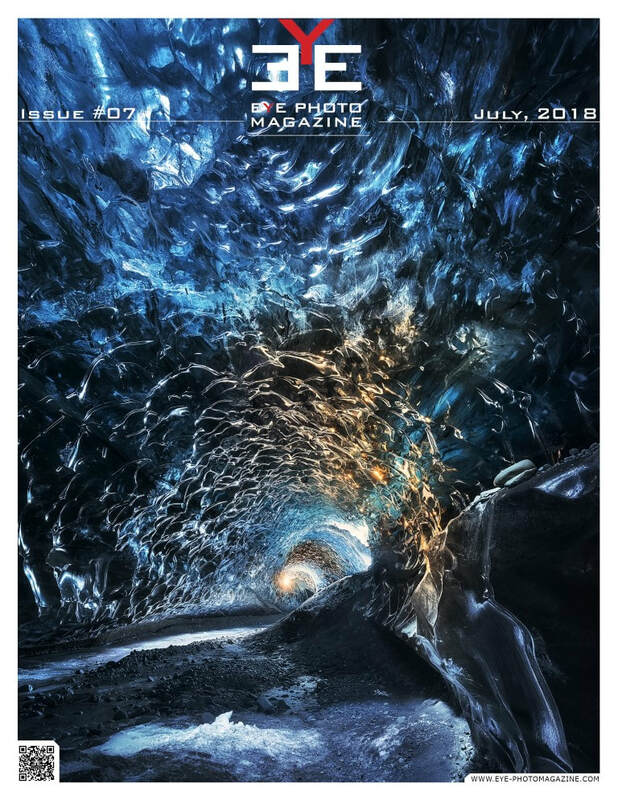 Preview - august issue 2018 coming soon! 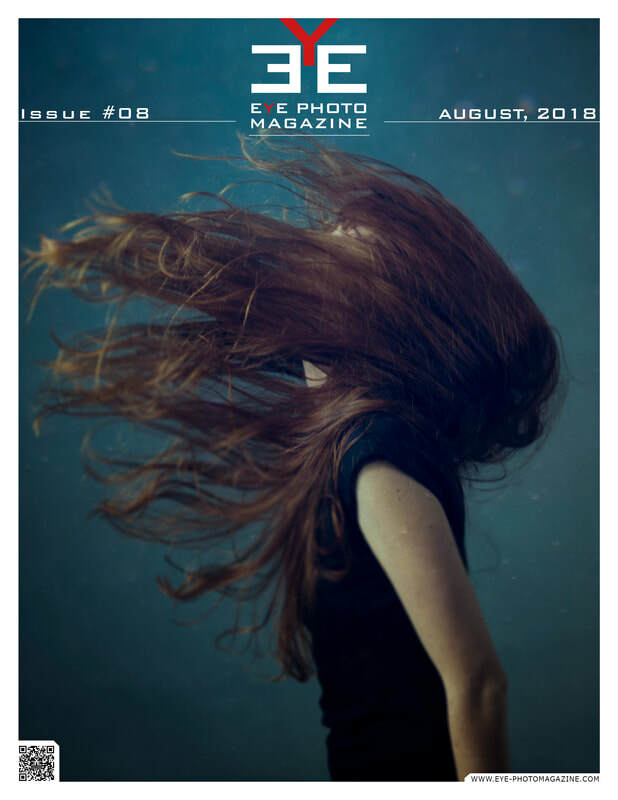 The August issue will be available on August 5./6. 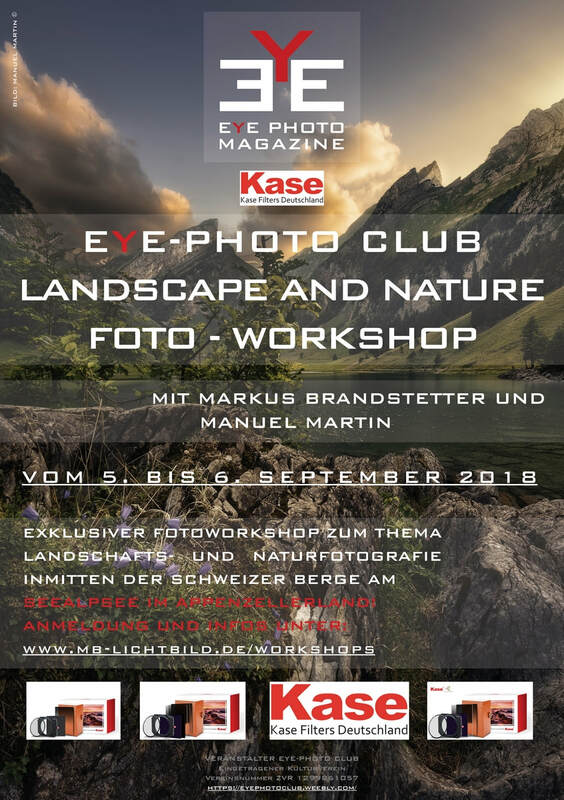 and the presentation of our so called "EYE-Catching Moments"
(our selection, taken from our Facebook Photo Group.